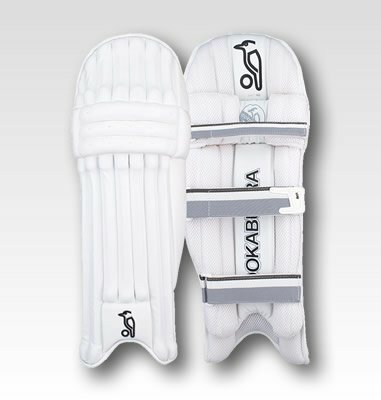 The powerful Ghost cricket range returns! 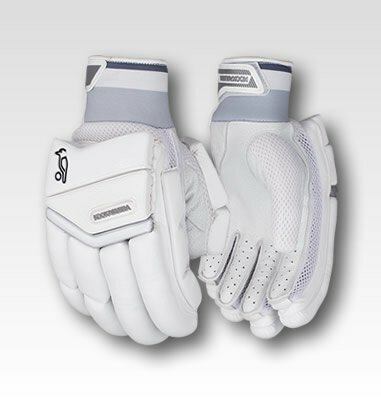 First introduced in 2015, The Ghost range has become a firm favourite of playes at all levels of the game who loved the massive profile that it possesses. 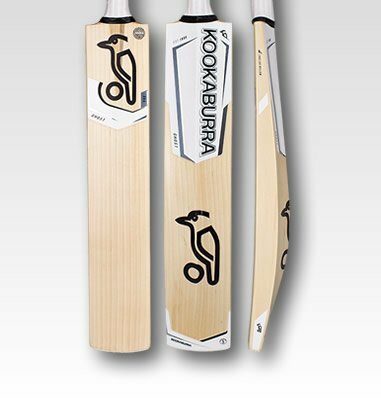 This season's Ghost Range builds on that popularity by offering players a significantly lighter version of its predecessor, making it suitable for players who prefer lighter bats, without compromising on the original Ghost's minimal scallop design. A power profile and clean unstated graphics allow performance to be the centre of attention.